PLAYERUNKNOWN’S BATTLEGROUNDS, commonly abbreviated as PUBG, has hit the impressive number of 1 million concurrent players on Steam. 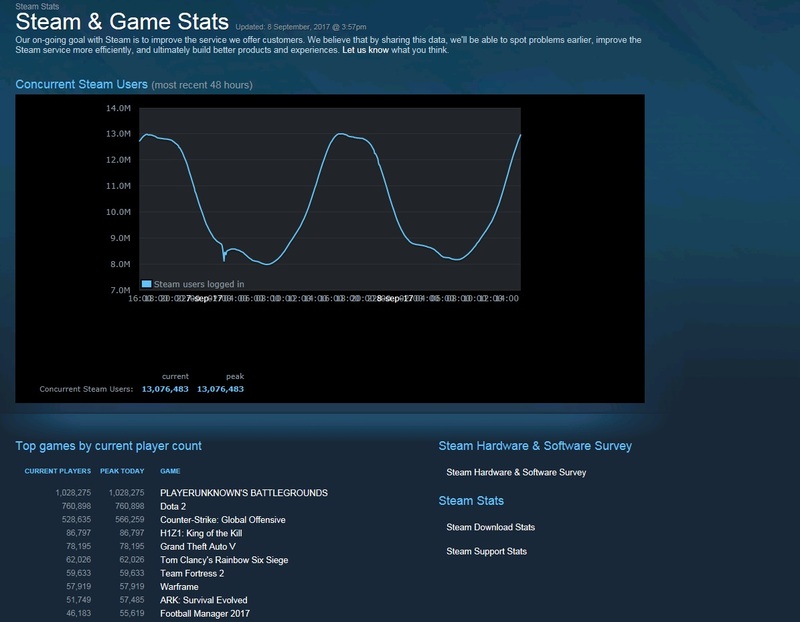 Only two weeks after we reported that the game has topped Steam’s Concurrent Player Charts with 877,844 players logged in simultaneously, Steam stats now show over 1 million concurrent users. 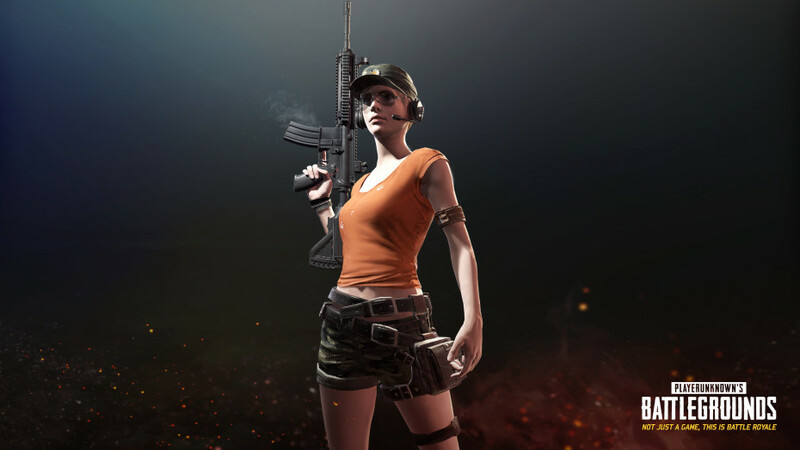 As covered earlier this week, PUBG recently hit 10 million units sold, implying that 2 million units have been sold the last two weeks. Initially released as a mod for the ARMA series, PLAYERUNKNOWN’S BATTLEGROUNDS was released as a standalone game back in March of this year. The multiplayer online battle royale title is currently in early-access for PC, but will be released for Xbox One later this year as well. An update for the game is expected to be released next week, introducing a new weapon, FFP leaderboards, a new weather condition, and more.